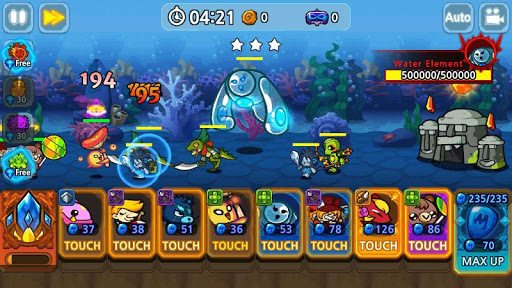 Monster Defense King v1.1.1 (Mod Apk) Grow various types of monsters and defeat the enemies! 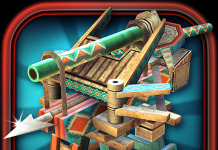 You must apply strategy based on enemy’s special skills in order to achieve victory! 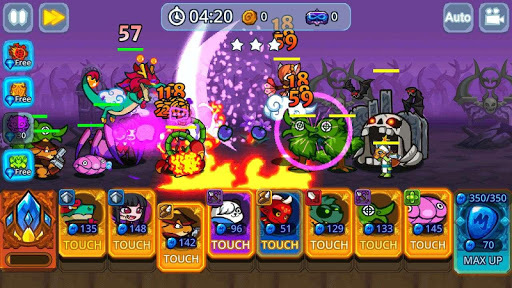 – There are numerous monsters with unique skills. 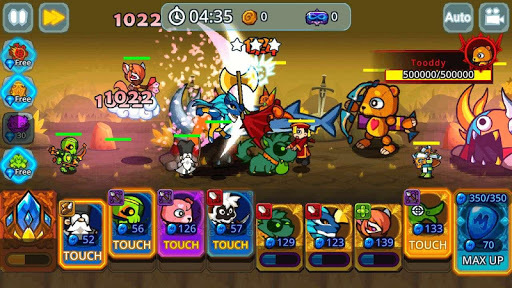 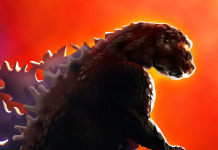 – You can strengthen your monsters by leveling up, upgrading, awakening, and transcending. 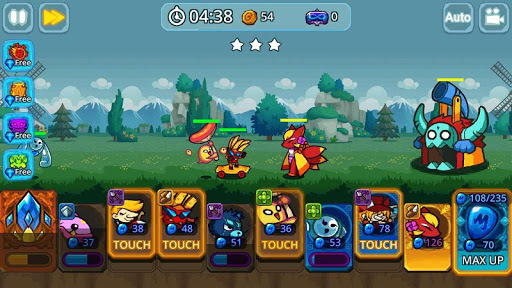 – There are various researches available in the Lab to enhance power and battle capacity. 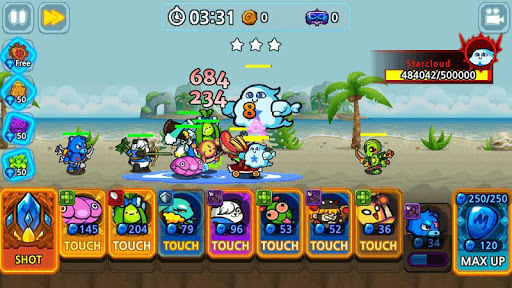 – The game supports Auto-Battle and Fast Battle. 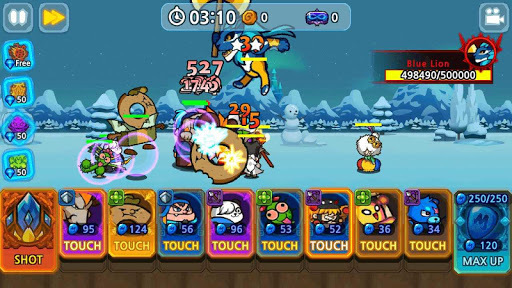 – There are daily missions and various achievements. 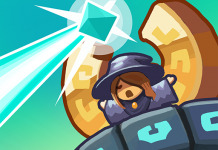 – The game supports Achievements and Leaderboard. 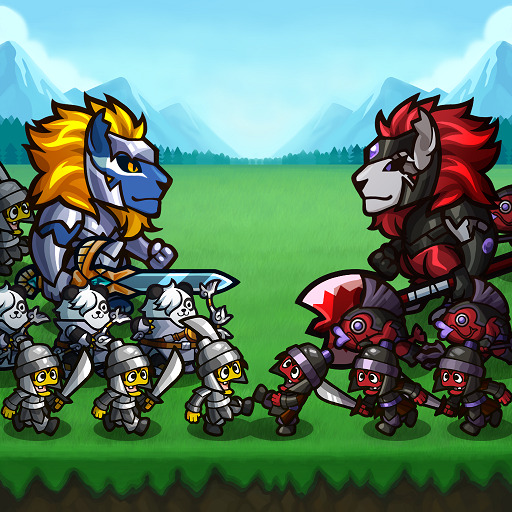 – It’s an offline game that does not require a network connection.